July 23, 2015 | Interested in what I’ve been up to most recently? Dear website visitor: I have fallen behind on keeping up with my various projects and streams of work. If you are interested in what I’ve been up to, please check out my LinkedIn profile or the link to my updated resume at the bottom of the “About” page of this site. August 2013 | In addition to my personal consulting practice, I am privileged to be a partner with Global Learning Partners, Inc. (GLP). Recently, several of us were interviewed by Brian Reme of The Firefly Group. Learn about the power of this approach by checking out the “Discoveries” and “Ideas” section of the August Firefly News Flash. 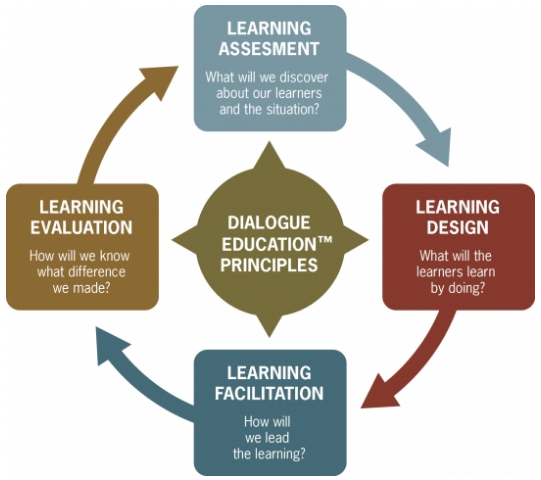 Today was the first meeting of the group that will collect proposals and make decisions about the program for the 2013 Global Learning Partners International Dialogue Education Institute. I feel privileged to be joining GLP colleagues Karen Ridout, Joan Dempsey and Valerie Uccellani in this effort. Mark your calendars and plan to join us for the Institute! And, consider submitting a proposal. What a powerful week of teaching and learning in my role as a GLP Partner! 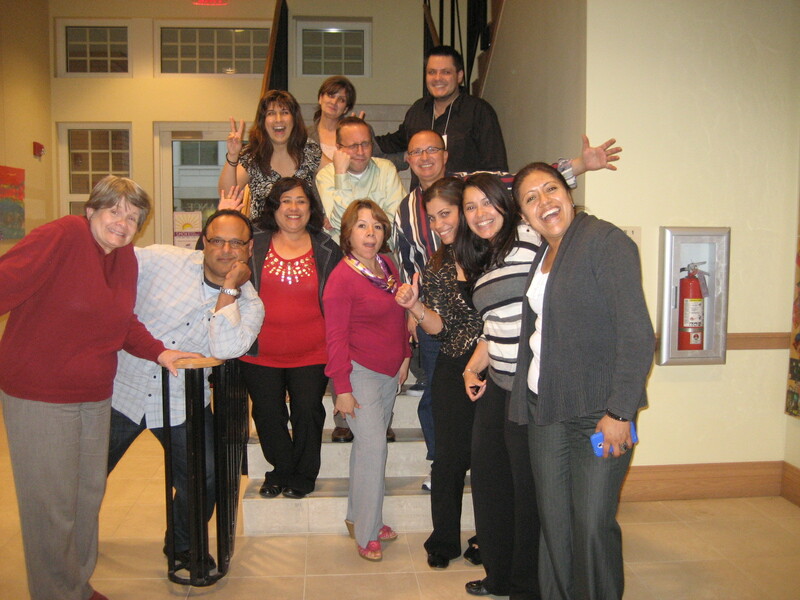 The 13 staff and volunteers are preparing to launch new initiatives in 2013 that will include parent education sessions on topics such as navigating the schools, planning for a child’s education, parenting, securing a living wage job, and other issues vital to the success of Latino families in Hillsborough County. A second group will begin implementing asset-based community development in a neglected and economically poor area of the county. These seasoned professional–with impressive backgrounds and certifications– loved the GLP course and the practical tools it gave them to enhance the work ahead! Check out the GLP 2013 course schedule: plan to attend a course or improve the performance of your organization by scheduling an in-house course, like the leadership of Hispanic Services Council did! Working with the board executive team and interim executive director, I designed and led a day-long retreat to assist the board of this emerging non-profit explore and put into words The Lift Garage’s vision, mission and core values. The retreat also included time to forming three working groups to identify “next steps” for marketing & communications, fundraising, and building & operations. U.S. Department of Health and Human Services | Washington, D.C. In collaboration with Global Learning Partners colleague Valerie Uccellani and staff at the HHS, I helped to design and facilitate a day-long symposium that brought together 40 experts from academia, state and federal government, non profits and the technology industry to explore the creative and effective use of technology in human services. The day resulted in learning, new ideas and expanded professional connections to help advance the field. Just returning from a week of work with the Core Planning Team: a remarkably talented and hard-working group of Mercy Companions, Associates, Staff and Sisters who facilitated a five-day, highly participative meeting for 400 Members of the West Midwest Community. Together, we planned and implemented an exploration of the Future of Mercy Life that included thoughtful presentations, faith-sharing, small-group dialogue, a “future room,” a gallery of attendee art on transformation, as well as time for rest, informal conversation, and tours of Detroit. 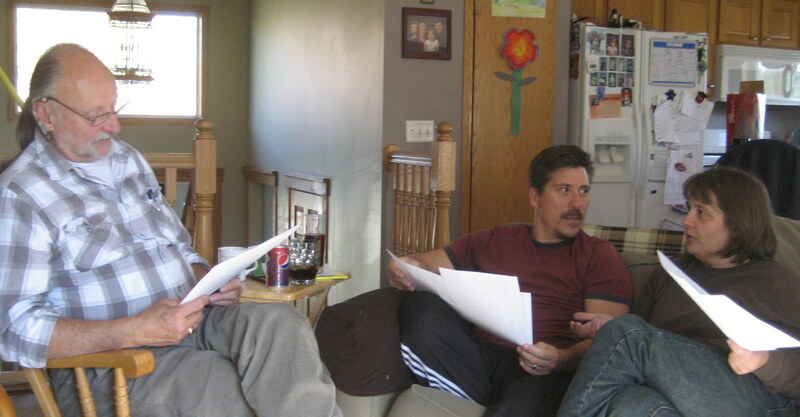 Since June 2010, I have been working with the West Midwest Community advising the leadership team and work groups on collaborative processes to help six former regional communities develop a stronger sense of unity and engage in meaningful conversation about a future that includes dramatic shifts. Major components of consultation include design and facilitation of virtual and in-person meetings; regular advising sessions with senior leader responsible for the initiative; project development and management; writing and editing for the Web and other communications.